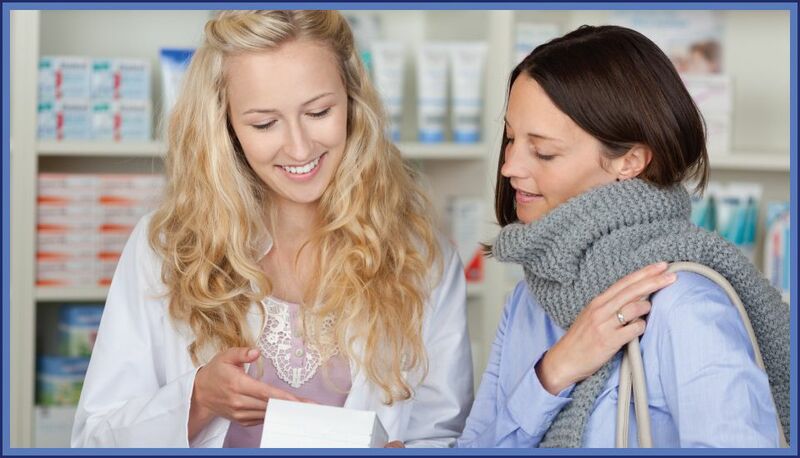 Whether you’re looking for last minute gift ideas, an over the counter remedy, or advice on prescribed medication, the professionals at Ingham Pharmacy can assist you. Please stop in today or give us a call to discuss your needs. Tickets sold and provided for community events.